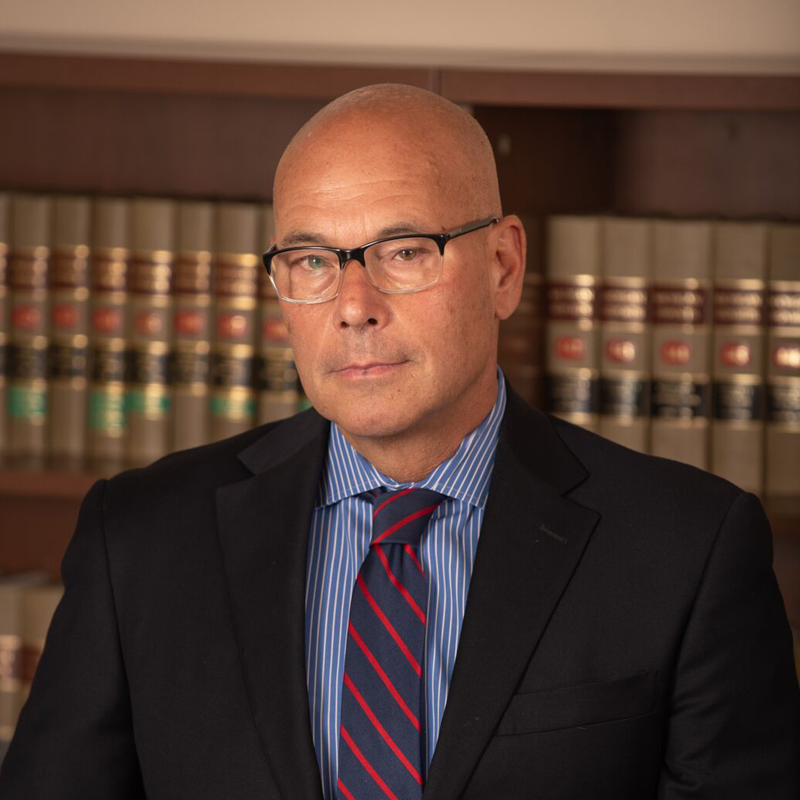 Lawrence Cianciosi is a partner in the employment defense law firm of Hanba & Lazar, having joined the firm in 1988. He specializes in employment law with emphasis on disability issues, including workers’ compensation. He frequently presents training seminars, webinars and lectures to self-insured employers and insurance carriers on employment issues including workers’ compensation, the ADA and the ADA Amendments Act, FMLA and disability risk management. Outside activities include weightlifting, bicycling, significant collector of Southwest art, active in Lansing/East Lansing philanthropy and disability awareness.